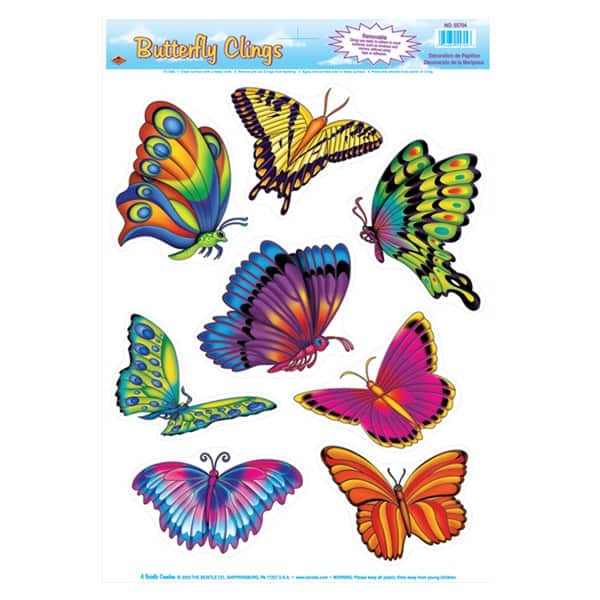 Butterfly Clings Sheets of 8 Colourful Butterfly Stickers Appprox Size: Sheet: A3 Width: 5Inch (12cm) Height: 4 Inch(10cm) Please note: Not all Butterflies are of this size. 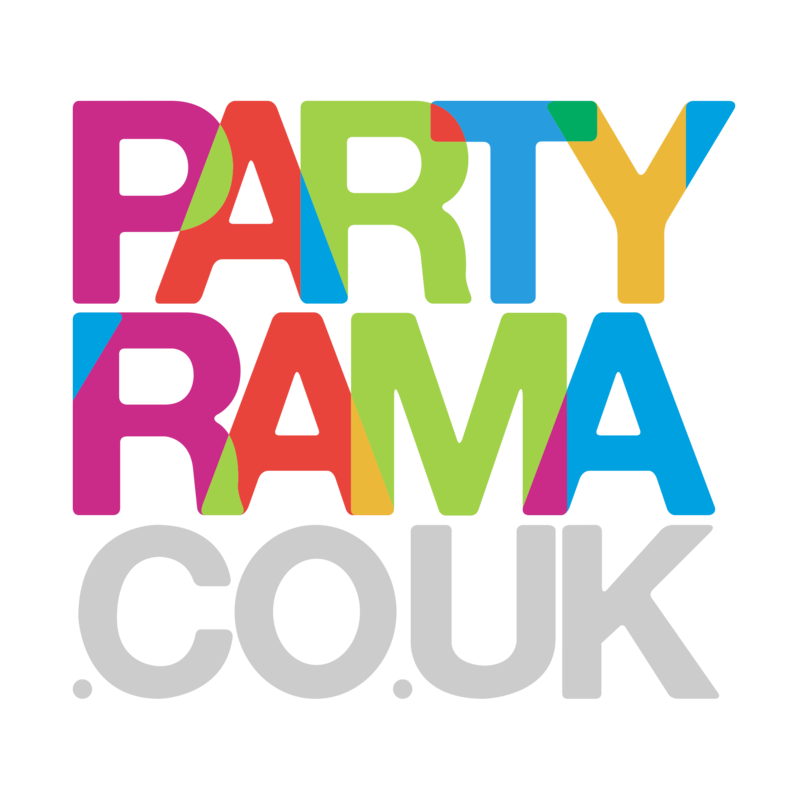 Simply peel the clings and stick them to your Windows and Mirrors to bring some colour and fun to your party! Without using tape or adhesives. Easily Removable.